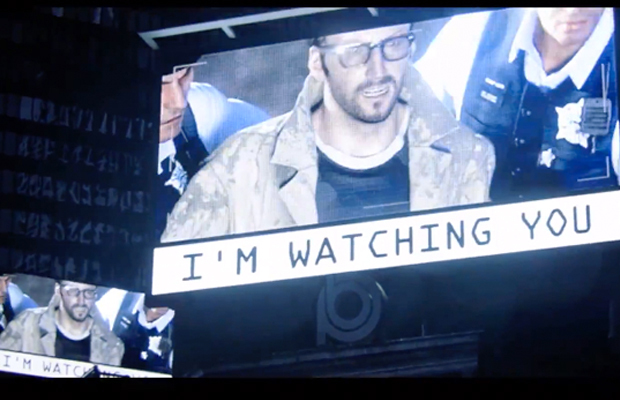 We’ve been excited for Ubisoft’s Watch Dogs since last E3, and that excitement has only grown over the last few months. A game that truly wants to harness the potential of next-gen consoles with both its graphics and gameplay innovations, Watch Dogs is positioning itself to make quite a splash when it lands November 19, and the latest trailer lives up to the game’s hype. Leaked a day before its official E3 reveal, “Exposed” shows off tech-wiz vigilante Aiden Pierce’s unique set of skills, which include hacking, tracking, and criminal capping. In this case, Pierce’s target is a (presumably) high-ranking member in a human trafficking ring, whom he works to take down through whatever means necessary. Watch Dogs will be available on all major consoles this winter.